This entry was posted in News on September 30, 2014 by rbutler. 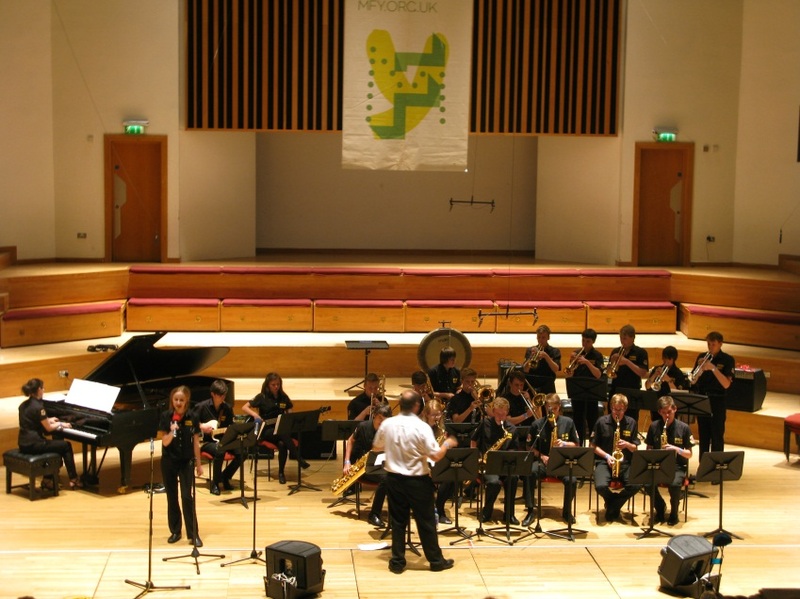 The Big Band performing at the national finals!! This entry was posted in News on September 1, 2014 by rbutler. Welcome back to all students and parents. This is the new blog site for Performing Arts which (I hope) will keep you all up to date with Arts events at UVHS, including rehearsals, performances, trips , reviews etc.